Miramar Sign Works & Graphics - A San Diego Sign Company - San Diego Sign Co. - Signs for Custom, Interior Signs, Exterior, Illuminated, Prints, Large Format, Banners, ADA, Channel Letters, Monument Signage and More! Your Full Service San Diego Sign & Graphics Company - In A NEW Location! We've grown, and so has our space! Our new showroom, office and production facility is located at 8920 Kenamar Drive, Ste 205, San Diego CA, 92121. Since 2004 we have been serving all of San Diego and beyond. If you are interested in developing a more strategic relationship with your signage and graphics provider...you've found a partner! Your complete satisfaction is our goal. That's why we at Miramar Sign Works & Graphics do everything we can to manufacture your project to your specifications and deliver in a very timely manner. Contact us at 858-566-3010. To learn more about our company, check out our Photo Gallery, read our Blog, or our Email Archives. 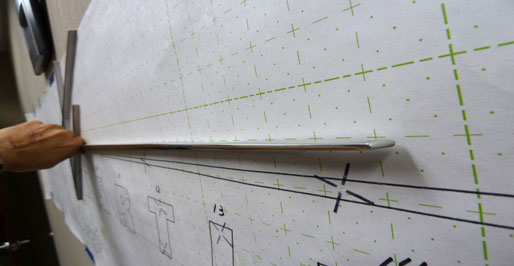 ADA, Suite and Wayfinding signs are needed in every every space - retail or corporate. 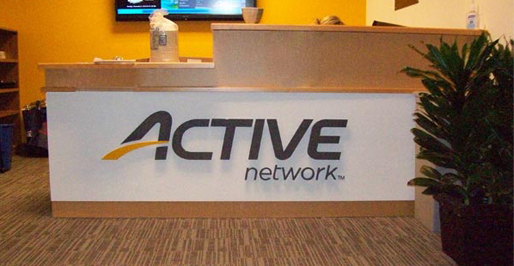 Channel Letters are top of the line signs that attract the most attention and get the best results. Digital Graphics are a great option for interior, exterior, vehicles and more. 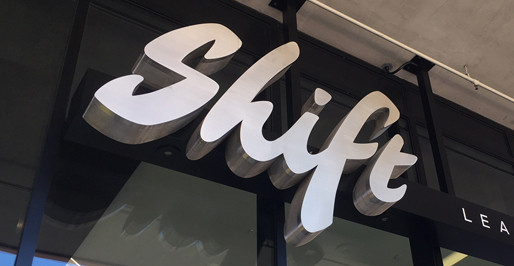 Dimensional Letters (not internally illuminated) are an excellent choice for exterior or interior signs. 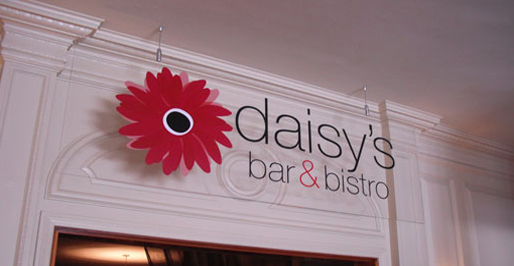 Reception or Lobby Signs can make a bold statement and welcome visitors to your space. 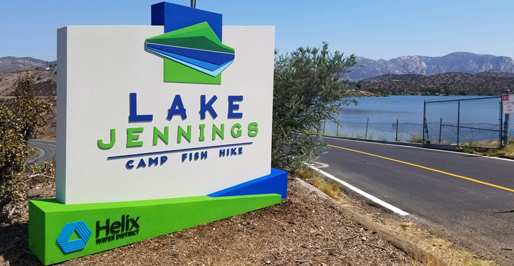 Exterior Signs have many options such as sandblasted, dimensional, plaques, electrical, handpainted, traffic/wayfinding and more. Monument Signs offer companies the chance to advertise in high traffic areas. Vinyl Graphics are an easy and simple solution for windows, panel signs, vehicles, and interior design elements. We also specialize in traffic or parking signs, directional signs, or tradeshow supplies, and have many solutions to fit your needs. To request a sign or graphic estimate or get help with a project, visit our Products & Services area. To find helpful information, search Resources & Support. To learn more about us, browse through our Company Information section. Miramar Sign Works & Graphics is a vendor for today and tomorrow! We also offer green sign products and work with environmentally friendly vendors. GEMINI INCORPORATED, Awarded the Minnesota Green Star Facility Award from the Minnesota Pollution Control Agency.